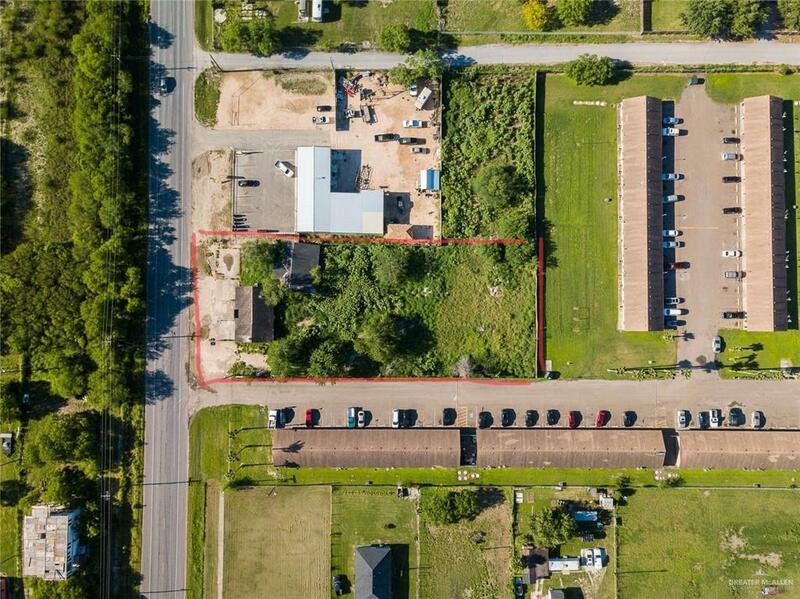 This commercial property is now for sale! 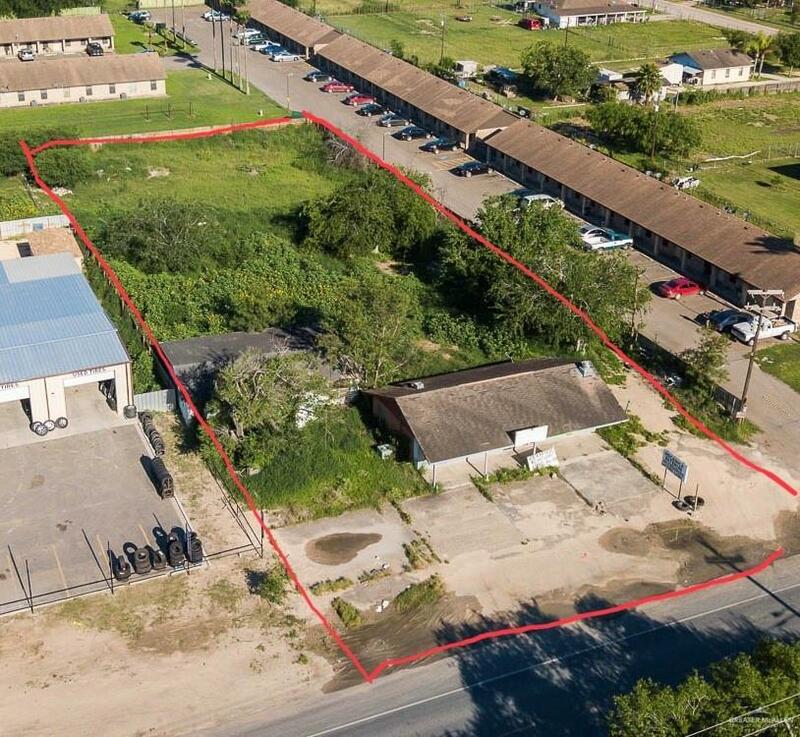 Don't miss this perfect opportunity to own your own business in this excellent location. 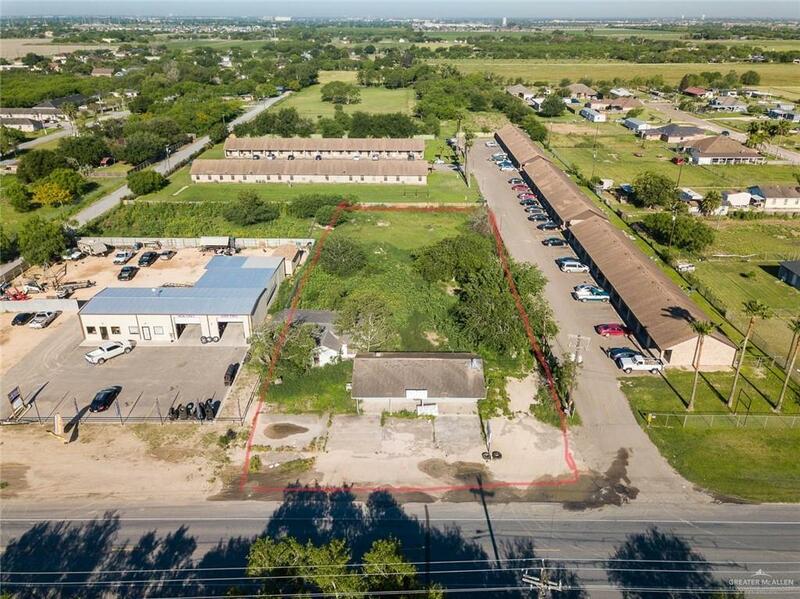 At the corner of Trenton and Alamo, this commercial property is surrounded by growing businesses and new apartment complexes. The size of the property and the location will ensure your business success. You must jump on this opportunity, contact me (956) 455-6454 Alan Marquez. Listing by Alan Marquez of Nexus Real Estate.